Wind is an action produced from the property of air, that evokes movement across our earth. Like wind creates movement in physical matter, this next compilation creates a wind of movement within us. Following up from a series of compilations that interpret different concepts surrounding the elements of life, we return to WIND for Volume 2 in this series. Spacey, atmospheric melodies move through us when interacting with this compilation. Industrial pulsing basslines and dramatic synths overwhelm the senses and ignite a desire to move and be free. Boris gets deep, dark and techno with his intro track Zinger which leads into the pulsing, synth driven sounds of Loco & Jam in Ripper. Old school vocal samples enlighten us in El Bailey produced by Dirtysoxxx in collaboration with The Reactivitz. 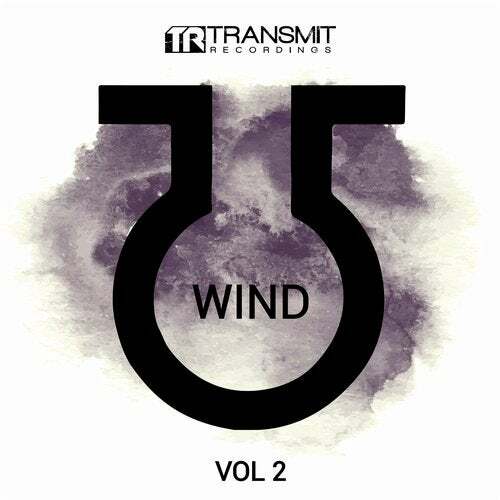 We also hear again from George Privatti, and welcome Daniel Spanjard, Sonate and Berlanga to the WIND compilation mix.